Quiz: Which Photo Product Should You Try Next? Your camera has a name. You remember the story behind every photo hanging on the wall in your home. You buy new shoes just to create more storage room for your favorite Photo Prints (all 10,000 of them). If this sounds like you, congratulations; you are officially ONE OF US. 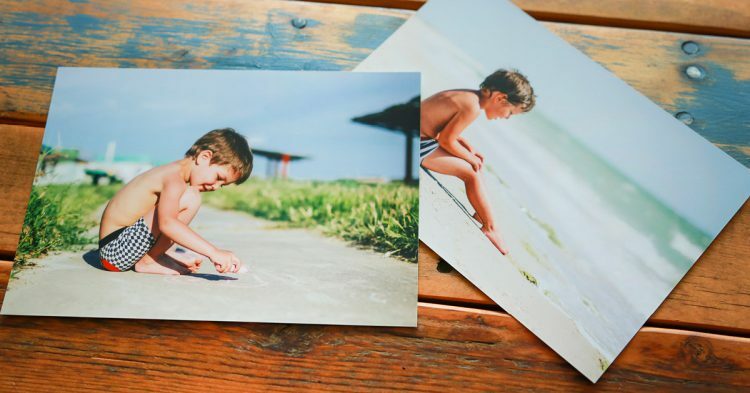 As much as we love to print our photos, though, it’s sometimes easy to forget that there are tons of ways to turn fleeting moments into tangible memories. 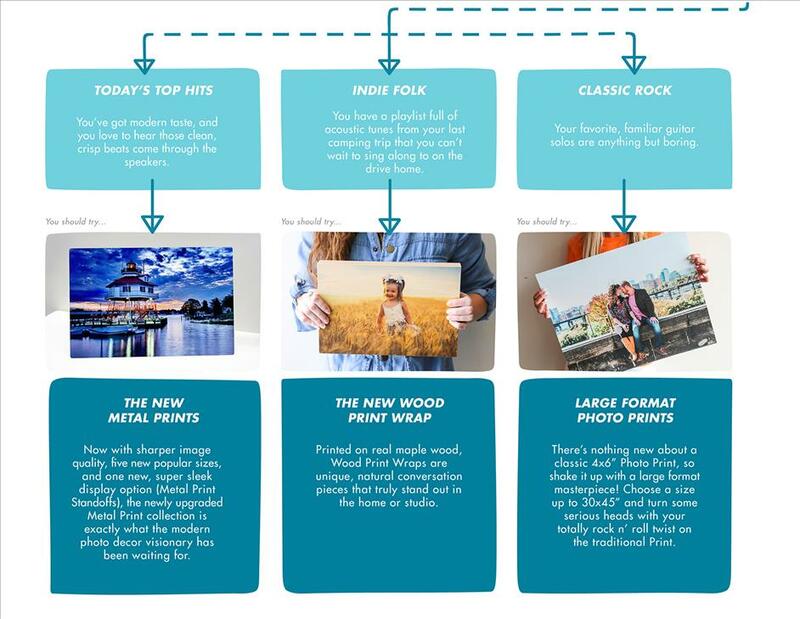 If you feel like your regular Print orders are starting to feel boring, find out what new product you should try next by taking the quiz below. Post your results in the comments below, and share your new creations on Twitter or Instagram by using hashtag #nationsphotolab! 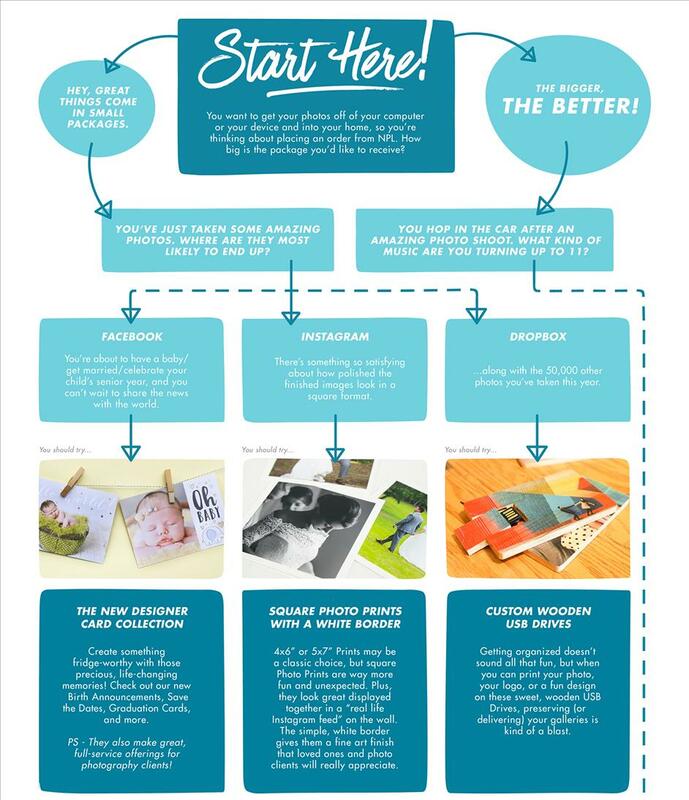 Ready to give your new favorite photo product a try? CLICK HERE to get started!